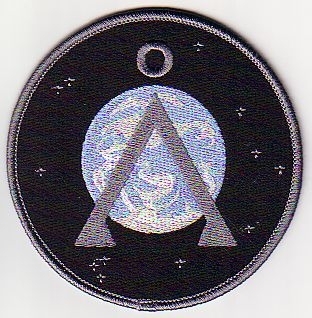 Embroidered SGC Offworld Team patch. Patches are available in Team SG1 Through SG25, SG Delta, SG Special Forces and SG Special Operations Command. Factory standard glue backing, hook side velcro sewn to patch for a nominal fee. For out of stock items, please allow up to ten additional business days for delivery.